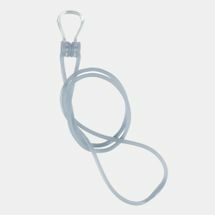 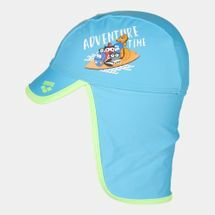 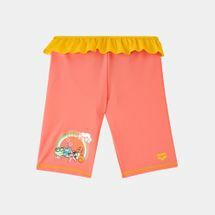 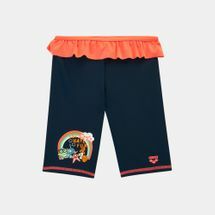 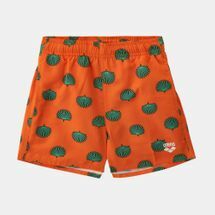 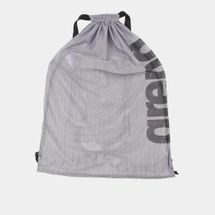 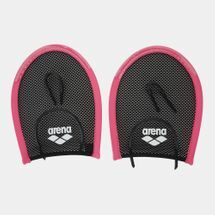 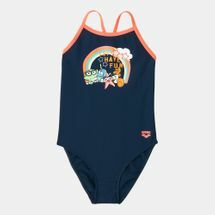 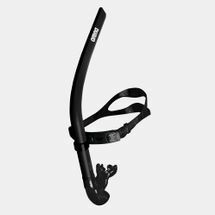 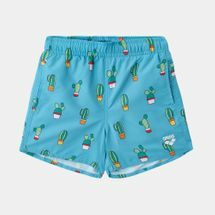 Sun & Sand’s swimming gear will enable you to achieve your best in the water with their large collection of swimming accessories and apparel from Arena. 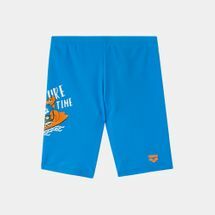 Sun & Sand Sports brings you signature styles and latest technologies from a label that’s been behind several champion’s success stories. 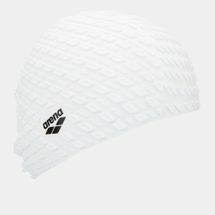 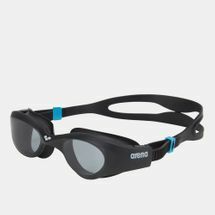 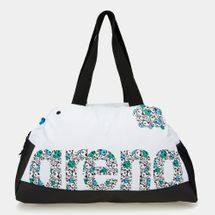 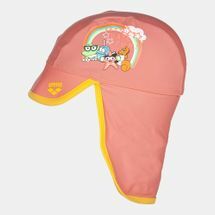 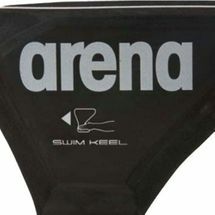 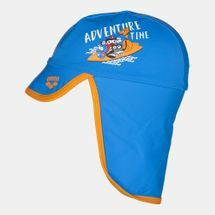 Arena swim gear is sure to keep you afloat in the water world. 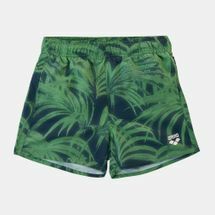 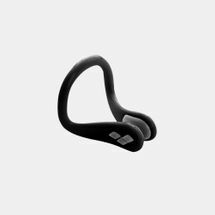 Browse the latest range of swimwear and shop online for their revolutionary aquatic technologies and more at Sun & Sand Sports right here. 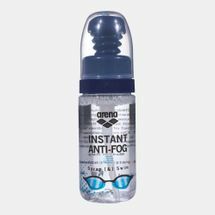 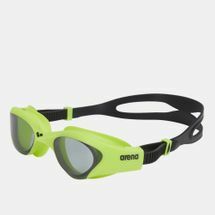 Having bagged plenty of gold medals and world records, Arena continues to equip some of the best swimmers and national teams in the world. 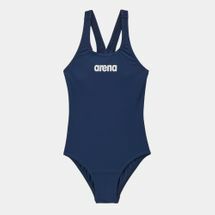 As their powerful swimsuit sliced through waters at great speed, Arena’s collections grew to meet the expanding bunch of water lovers. Pushing out sleeker, stylish cuts while remaining a force in water, all of Arena’s collections are built to last as the products are armored to fight chlorine giving them resilience, swim after swim. 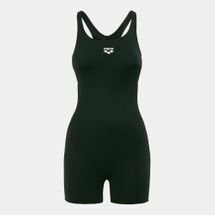 Take off in the water with top-notch water gear designed for swimmers looking to try a variety of styles in an uninhibited manner. 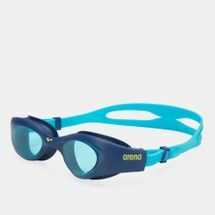 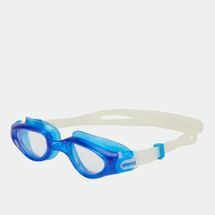 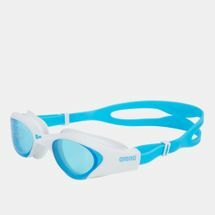 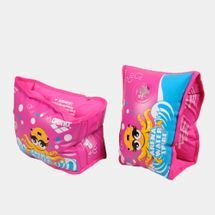 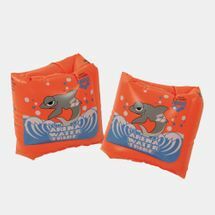 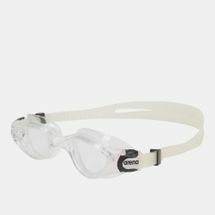 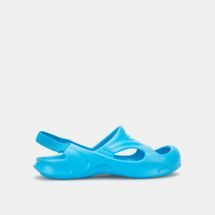 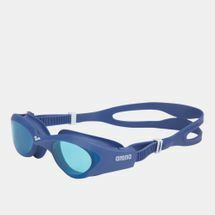 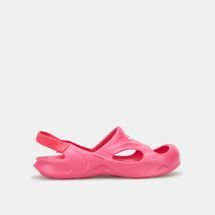 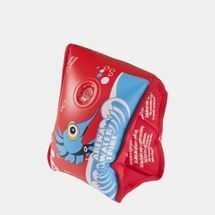 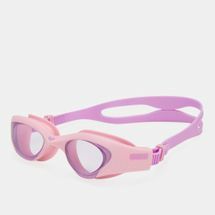 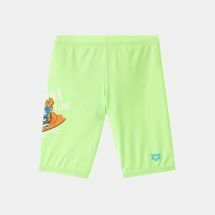 By focusing on bringing the best swimwear to everyone from competitive swimmers to children, Sun & Sand Sports has put together a collection comprising of swimwear, swimming goggles, water accessories and even Arena sandals. 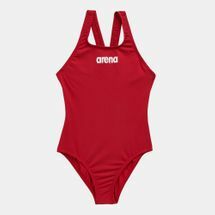 Perform a dolphin kick or master any stroke in the water with swimwear, training kit and all the gear you need at our Arena online store. 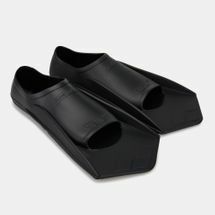 Kick-start your online shopping journey with us today, and have your order delivered straight to your doorstep anywhere in Kuwait City and elsewhere in Kuwait.